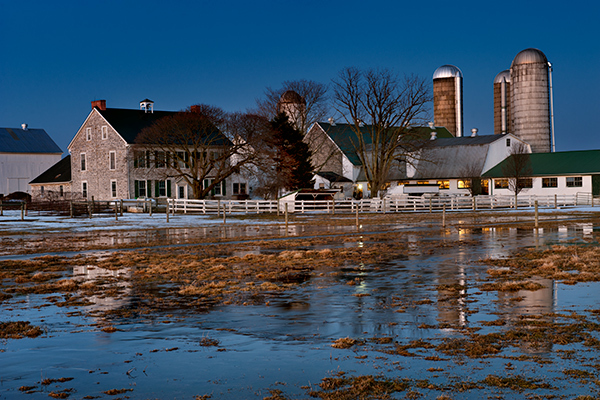 flood waters provide an opportunity to catch this reflective scene right around sunset when the evenings chores are getting underway at this Amish farm in Lancaster county,Pa. 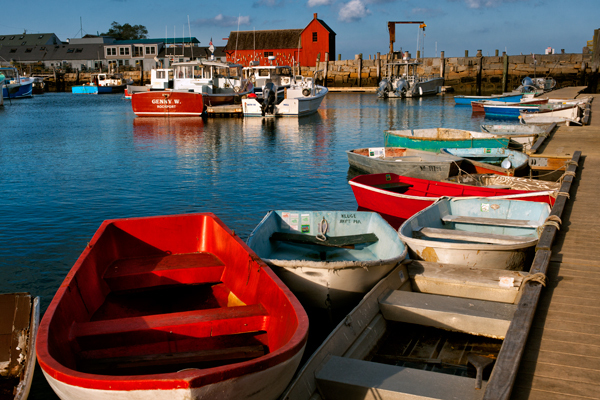 A pair of small boats appear to be a matching set for the bigger fishing boats in the background. 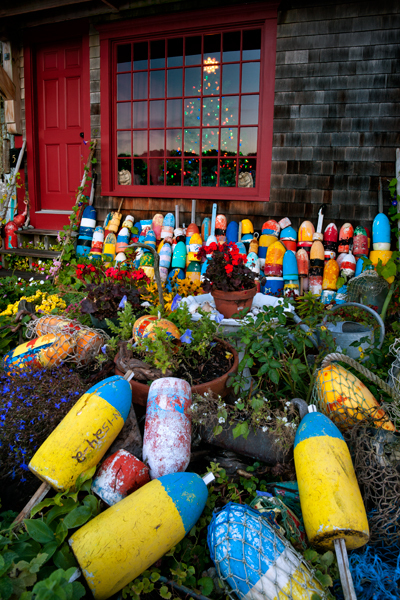 A fishing shack with lobster buoys provides the perfect backdrop. 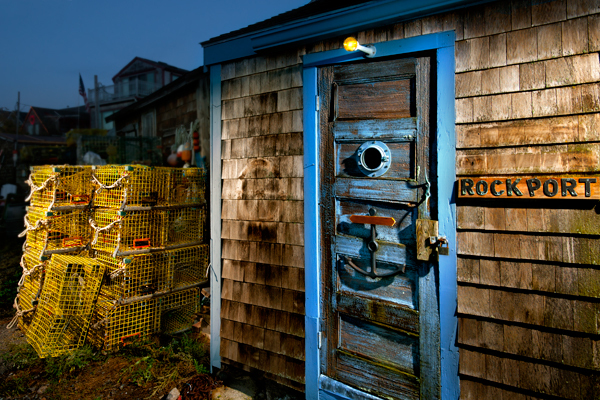 This fishermans shack caught my eye with its nautical touches on the blue door along with the Rockport sign and lobster traps all ready to go. 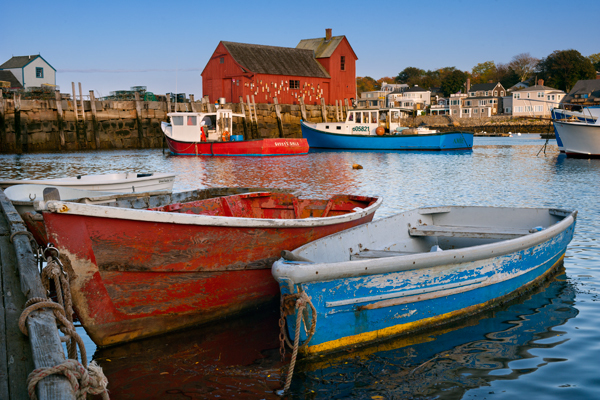 This was taken at dawn on the seacoast. 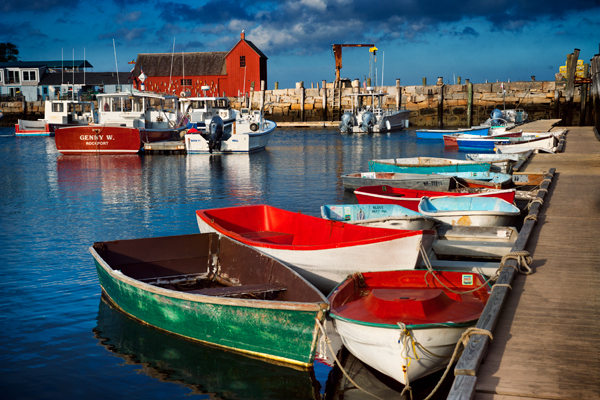 One of Acadia National parks many bridges. 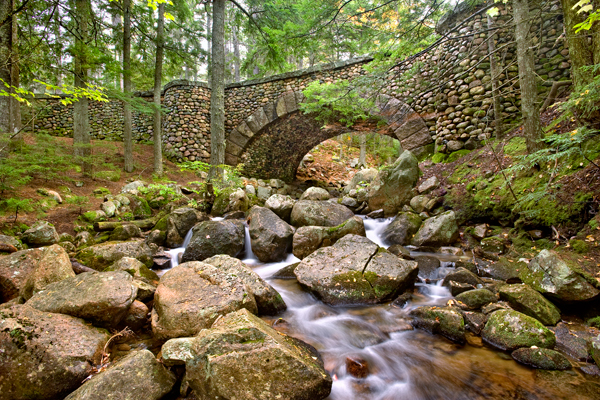 The cobblestone bridge is very lovely and is found after a casual hike.Looks like something from a fairy tale.